The three resources below are completely free to download. 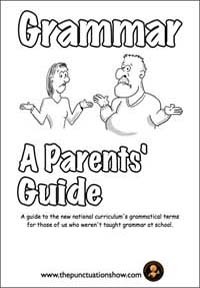 This guide is copyright free, but a link to www.thepunctuationshow.com would be appreciated if you wish to put this on a school website. 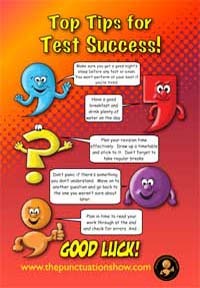 This resource is free to download and use in an educational situation. It must not be distributed without permission. Get all of the resources below and more. 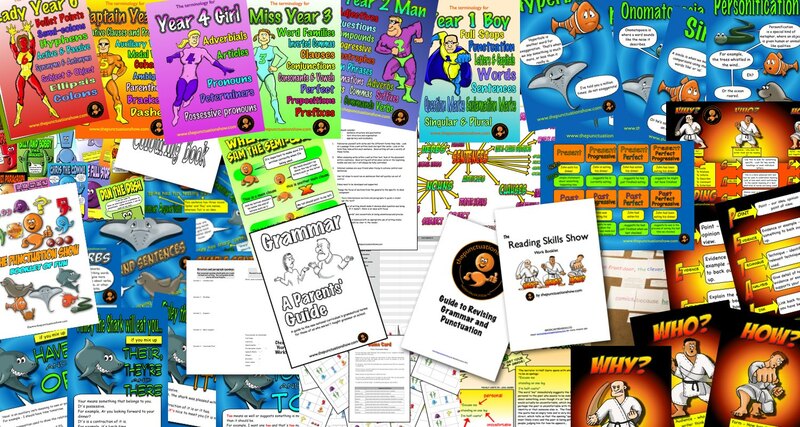 Sign up to the mailing list to get access to loads of free posters, worksheets and booklets to save your precious time. You receive two or three email per month informing you about offers and new free resources. You can unsubscribe at any time. 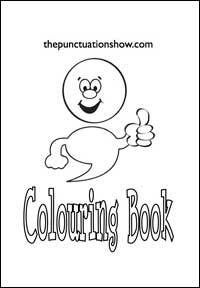 I just thought you might like to know that I have been using these resources with my Skills School Students and they love them and are actually enjoying learning punctuation and grammar!